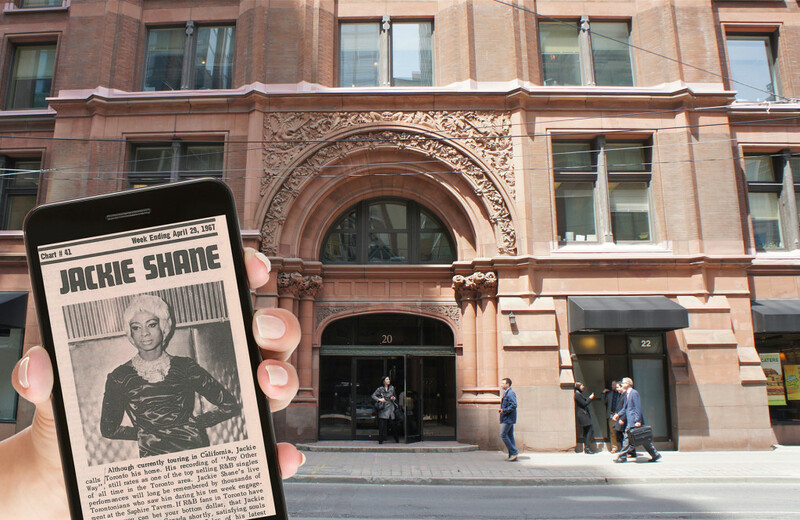 Queerstory is an award winning interactive locative documentary for smartphones that maps over a century of LGBTQ history in 37 sites across Toronto. Over a year in the making, each site features a rich media 2-3 minute documentary compiled of on-site interviews, rare archival footage and hidden stories. The app also includes two new commissioned media artworks by Keith Cole and Caitlin Fisher who lead the user through their mediated interpretations of queer history. Produced by YZO in collaboration with Lost Time Media & The Idea Shoppe.